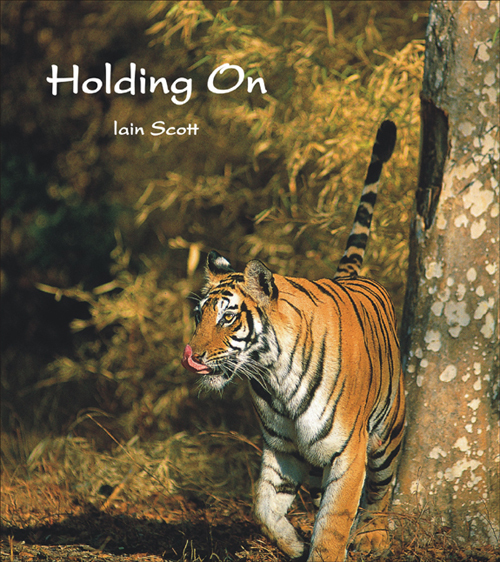 Wonders of Nature and Holding On are ideal presents for anyone who loves wildlife and wild places. 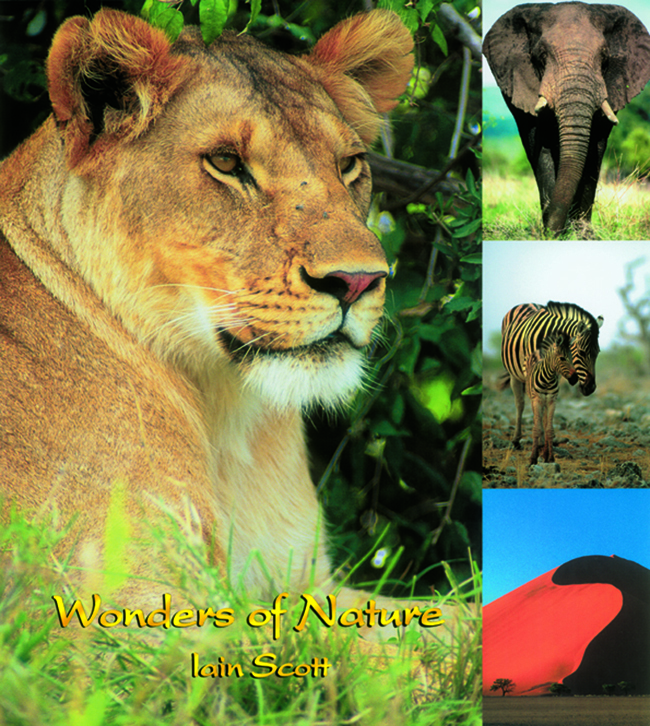 Wonders of Nature is a stunning collection of photographic images of nature. that the natural world is amazing and wonderful. Each section of the book takes us on a journey exploring the beauty and wildlife of a particular geographical area. This is a book that you will want to return to time and time again. Holding On was called "Stunning and campaigning" by The Daily Mail. Tigers, lions, elephants, and wolves are all included, as well as aardvark, black and white rhinos, and meerkats - beautifully photographed in their natural habitats. Each section of the book explores a different subject that should be of great interest to anyone concerned about nature conservation. Buy Holding On for just £19.95 (normally £25) or buy both these top-quality hardback coffee-table books for a special price of only £37.50 (saving £12.50). Postage & packing are free. All profits are used for our important nature conservation projects. ‍1. Place your order via Paypal using the button below. 2. Once your Paypal order is placed, please email us on the form below to tell us where you would like us to send it. Please also confirm which books you have ordered and the quantity. We guarantee that the details you provide will never be passed on to any third party.